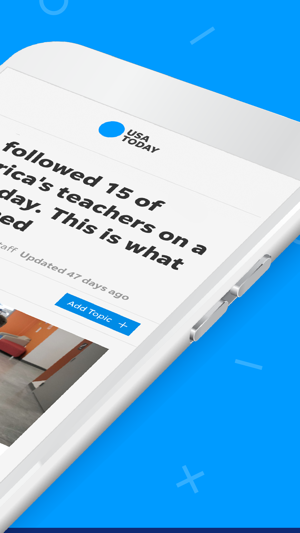 The USA TODAY app puts the pulse of the nation in the palm of your hand. Experience comprehensive and personalized coverage the way you want it with award-winning videos, compelling photography, and interactive features that will always keep you updated – on your terms. • PERSONALIZE YOUR FEED: With My Topics, you choose what you want to read about, and get notified when there's something new. 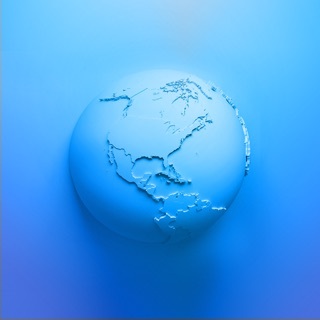 • BE FIRST TO KNOW: Turn on breaking news alerts so you always know what’s going on. 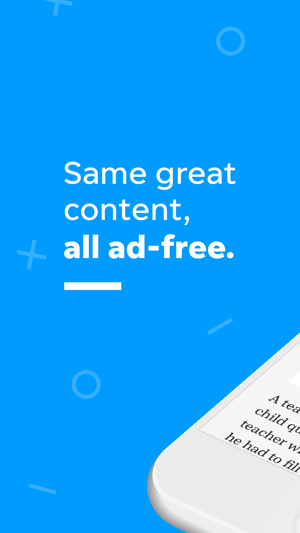 • ELIMINATE INTERRUPTIONS: Get the same great storytelling with no ads for just $2.99/month. Try it with a 14-day free trial*. • RELAX WITH GAMES AND PODCASTS: Play the daily crossword and sudoku (iPad only), and listen on demand to your favorite USA TODAY NETWORK podcasts. 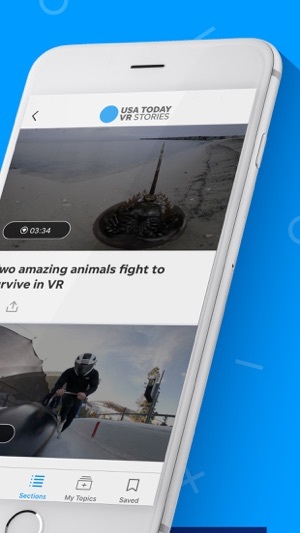 • UNPLUG WITH QUIET TIME: Just because USA TODAY’s award-winning content is updated 24/7, doesn’t mean you have to be. *Subscriptions are charged to your iTunes account at confirmation of purchase and automatically renew each month or year, unless turned off in your iTunes account settings at least 24 hours before the end of the current period. See "Subscription Support" in the app's Settings for more details and customer service contact information. 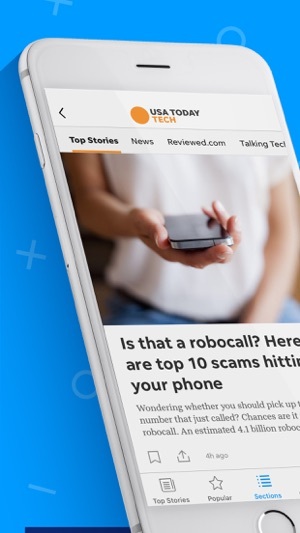 • Opinion articles are now more clearly labeled in the app. • As always, we're constantly making improvements and fixing bugs. Not really sure what happened (as described below), but I haven’t hardly used the app since the update. It seems kind of ok, but I’ve started to get my news from other sources, and when I open USA Today, there is nothing I haven’t already read! Am taking it off the system for that reason, and for the lack of support. I had been reading USA Today for years. A while back I noticed the news was not changed, in USA Today. I figured it was me. It has not updated in quite a while. When I started looking into the issue, I saw the Apple store didn’t think I had the app! I went into USA Today, and found an address to request support from. Support NEVER responded. Since there is no support for this once fine product, I got a new copy of it. New version seems to work. SUPPORT might get a lesson from that. I gave the stars I did as an average of how great the product was, and the fact that I was never asked to upgrade the app. And SUPPORT seems non-existent for the app. Will keep the new version long enough, at least, to see if it works, and works well. I have never had an experience like this. And I will bet Support never did either, since there is NO SUPPORT for this product. 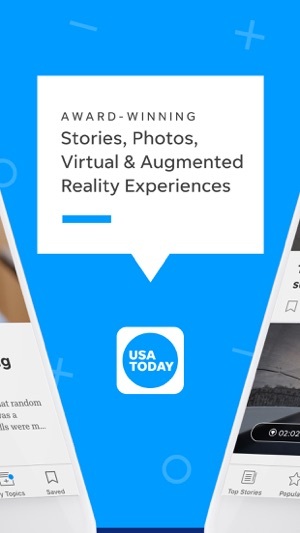 I've used the USA Today app as my primary, and often only news app on my phone since about 2012. Overall it's a good news app, the front page has good variety and I think you can customize that, although I never have. However, in the last few years, their coverage of mass shooters has been completely wreckless and irresponsible. They focus so much on the shooter, quasi-glorifying/justifying their actions usually based on one or more clichés seemingly picked from a hat: bullied in high school, played violent video games, had depression, parents were divorced, all things that millions of people across the country deal with and don't kill people in the process. 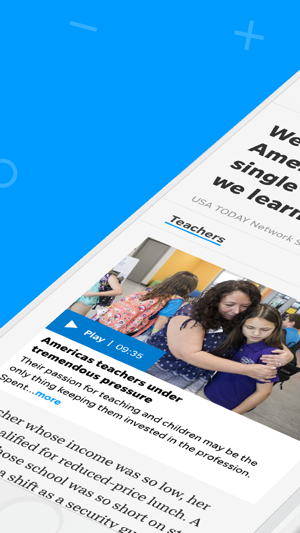 I have unfortunately now replaced the USA Today app on my phone because of this type of coverage. I say unfortunately because when they aren't reporting on the next mass shooting, it's a good app. But the above reasons have finally turned me off too far. I hope enough people raise this concern to them so they will stop bringing so much attention to the shooter instead of the victims. We already know that glorifying these people in the media only encourages more copy cats. Same great content with no ads.